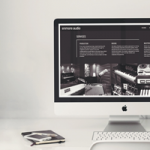 Producing beautiful and practical websites is at the core of what we do at IYBI. We’re not in it for the glory, but we can’t deny it’s nice to get recognition for our hard work. We’re really proud of all the websites we produce, and here’s a few recent projects that have been recognised by website design awards sites such as Awwwards, CSS Design Awards, and CSS Light. With well over 200 user votes for our sites, it reminds us that we must be doing something right – and our clients are pretty happy too. Ultimately, we love building websites and developing unique digital solutions – awards and nominations are just the icing on the cake. Charrua’s confectionery website elegantly presents their delicious product in an appealing format, while also revealing the human story behind this family run business. The combination of beautiful food photography and consistent application of their vibrant, modern branding helped to produce a site that is practical and functional, and also captures the essence of this family run business. 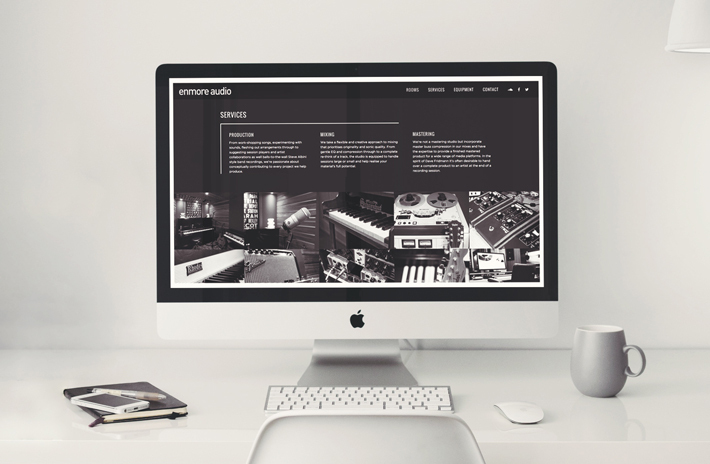 Enmore Audio wanted a recording studio website that set new standards in their industry. With such a cool space and all this amazing gear, it seemed obvious right from the start that this would be an image focused website. When the service you’re offering looks so great on camera it was a no-brainer, so we went for a clean, minimal website design, where the images would be the hero, while still approaching the design from slightly left-of-field to reflect the creativity of the studio. Penn College needed an education website which would mirror their cutting edge approach to online education, inspiring and instilling trust in potential students. It needed to serve as a resource for information on the courses offered (not just course content but the nitty gritty details too) and provide students with the ability to enroll online. We completed a fully responsive education website for Penn College which mirrors their cutting edge approach to learning, inspiring & instilling trust in potential students. A great extension of their brand, MK Floors commercial flooring website brings together all the key elements to present a strong, unified brand identity. The website combines information, photography and colour to present a comprehensive, informative and knowledgable face for the business. The site features many effective and intuitive UX elements, such as a full width clickable slider on the first reveal which contains imagery displaying the different market segments that MK Floors specialises in, as well as a call-to-action to find out more. Gus and Lou were looking for a gift box subscription website aimed at dog owners. This is a business for dog lovers, by dog lovers and it was important the the website reflected that. As well as the user friendly layout and easy to use navigation, we also combined playful typography and custom illustrations to provide a real personal touch to the site. We approach every website we build with the same holistic approach – methodical research, working closely with the client, and an enthusiastic and engaged creative development process. Ultimately, we love building websites and developing unique digital solutions – awards and nominations are just the icing on the cake.